new orleans | Sophisticated Diva ~ A.K.A. Along came Polly! 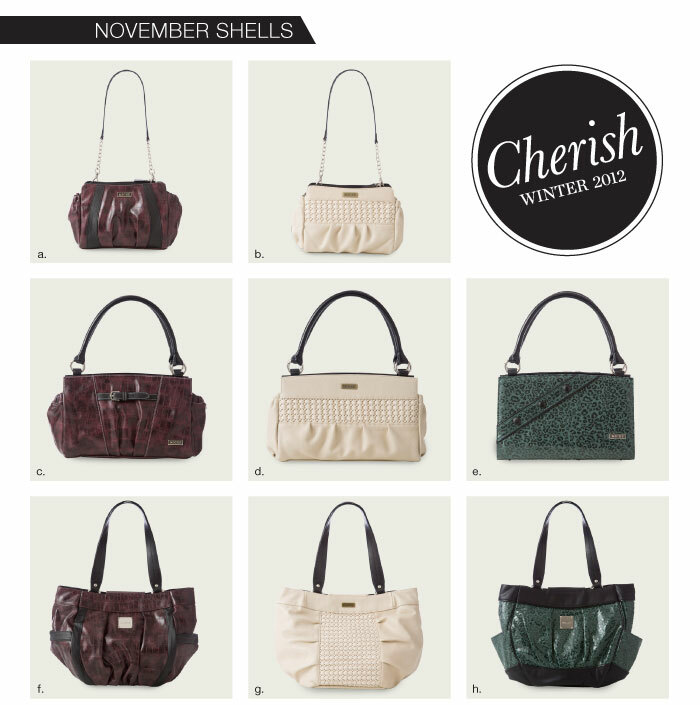 Miche FABULOUS AUGUST releases– come see our new fall line!! 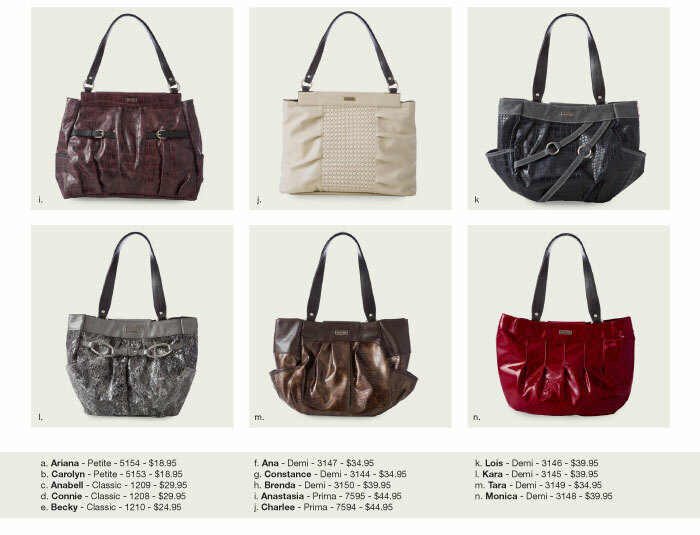 Just in — the release of the new MICHE fall collection! Beautiful fashion forward “faces” for your bases! Does your Miche need a face lift? The hip bags are simply gorgeous, not to mention the mens wallet, the scarves, and the new handles! ANNOUNCING NEW HOSTESS BENEFITS!! Contact me today to learn about the new hostess benefits, these have increased and YOU will love them! NEW!! SHARE THE LOVE PROGRAM! Simpy click on the link “share the love” on my personal website starting tomorrow (This offer cannot be used if you have a party in place–please utilize your link for your party if you already have one in the system) You can email your friends OR use the link on social media — and it never expires! If you love Miche, and your friends love Miche: this program is for YOU! Advocates: An eligible advocate will receive a $15 product coupon for every friend’s purchase of $100 PV or higher. encouraged to read the full Terms and Conditions before participating. automatically applied at checkout—no additional code is required.